Native River Mint (aka. Wild Mint) is a smaller, more delicate relative of more well-known mints like peppermint and spearmint. It has long been used in Aboriginal culture as a flavoursome bushfood, insect repellant and medicinal herb. In the wild, you’ll find it growing in most regions of the country, often around rivers, bogs and other damp, shaded places. 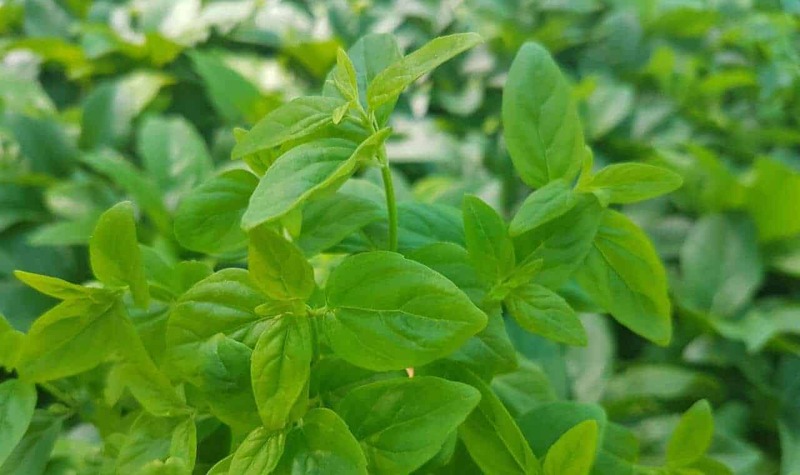 The River Mint is the perfect Aussie replacement or substitute for other types of mint, or a fantastic addition to a native herb garden. Use it liberally, fresh or dried, when making sauces, salads, dressing, dips, roasts, desserts, teas, cocktails and water infusions. To harvest, pluck the leaves off the growing plant or prune whole stalks at a time. Leaves may be used fresh, or chopped and dried for later use. Just remember the aroma and flavour in harvested leaves will fade over time. Native River Mint loves moisture and shade, and does best in boggy soil. However, it can be grown in dry areas, in sun or shade, with extra watering and plenty of organic matter in the soil. Like other mints, it grows relatively fast and will need regular pruning to keep tidy. This species of mint grows about 30cm high and 100cm wide, but can expand much further if allowed to run wild. Though this species of mint is less rampant, it’s still easiest to control when grown in a pot. What kind of soil does Native River Mint prefer? Moist soil with plenty of organic matter. If only drier, sandy soil is available, add a little soil improver and organic fertiliser to improve moisture retention, and water your plant regularly. How often should I prune my Native River Mint? Each to their own! Depending on growing conditions, your Native River Mint may start to look shaggy or leggy in no time. Have an idea in mind of how you want your plant to look, and prune when needed as the plant grows. It’s best to prune off slightly more than desired, as the plant will regrow quickly. Why are my Native River Mint leaves turning yellow/brown? Check that your plant is getting enough water. 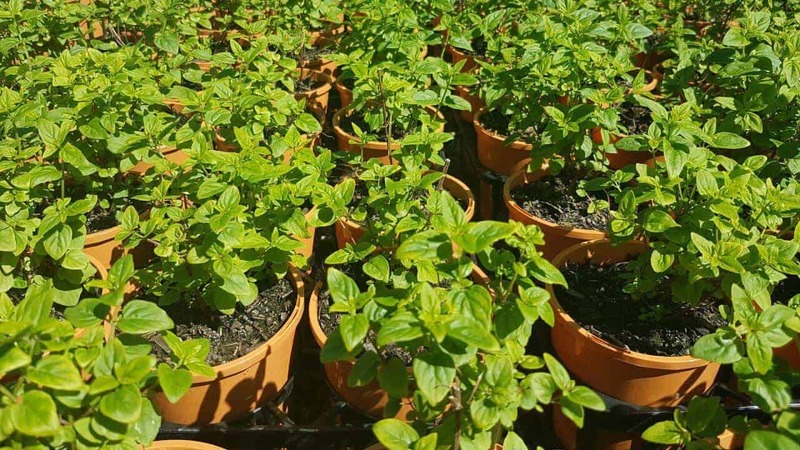 Letting the soil dry out makes it easier for the plant to burn, particularly when growing in full sun — Native River Mint prefers the shade, but will grow in full sun when watered frequently. Yellowing or browning leaves might also be a sign of fertiliser burn. What are these white strands between my Native River Mint leaves? If these strands are accompanied by tiny red dots on your plant, your Native River Mint is most likely being attacked by spider mites. Spray your plant with neem oil or horticultural oil as per instructions on the bottle. What are these tiny white spots on the underside of my Native River Mint leaves? 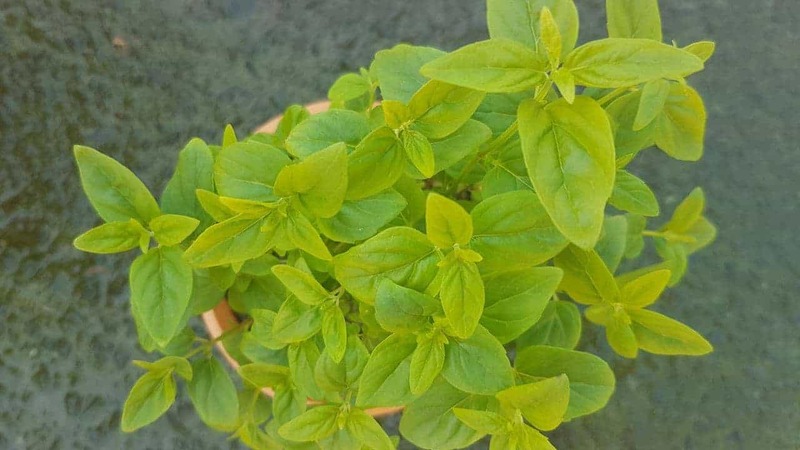 You’re most likely looking at an infestation of whitefly, tiny sap suckers that adore mint and other herbs. Left untreated, they can cause a silvering or yellowing of leaves, and in large numbers may attract ants and encourage sooty mould through their excretions of honeydew. Soap sprays are a good treatment for these pests — spray in the early morning or late afternoon.